Proton (pictured) and his brother, Electron, are currently being looking after by our Horsham & District Branch. They’re in a pen which was built earlier this year thanks to a very kind individual who remembered Cats Protection in their will. 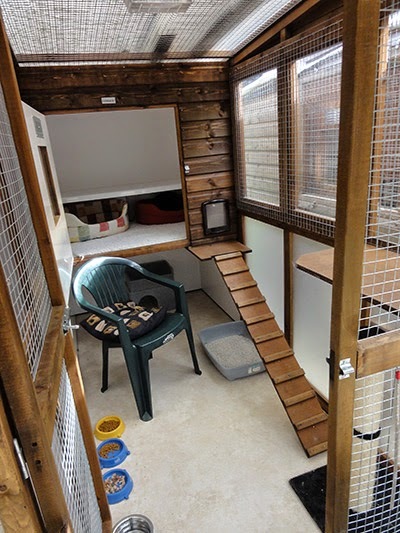 The new pen is more spacious and the door is wider which helps fosterers when transporting cat carriers. 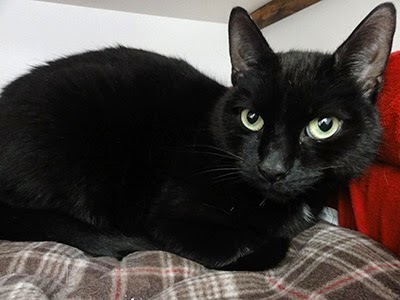 The pen has already provided a comfortable temporary shelter for several cats before they were adopted by loving families and taken to their forever homes. Every gift we receive helps change the lives of cats like Proton and Electron. More than half the cats we care for are here thanks to the kindness of people who remember Cats Protection in their wills. It’s ‘Remember a Charity in your Will Week’ – what better time to think about leaving a legacy that could help cats for years to come?